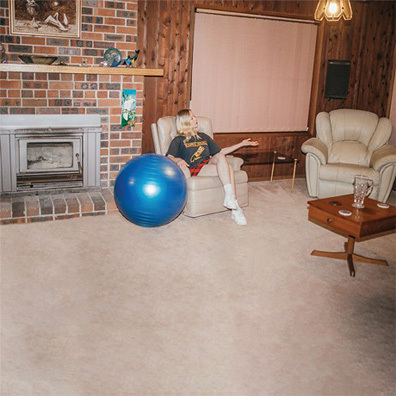 By her own admission, Julia Jacklin is a nostalgic soul. The danger of looking through a rose tinted lens for too long is that fatalism can take hold. It's perfect then that the 25-year-old's debut album revels in and rallies against both traps of youth—a dichotomy stemming from the fact our Blue Mountains born narrator flits between perspectives and attitudes as effortlessly as she does octaves. Hindsight informs foresight, lessons are learnt before mistakes are made, and the future seems set until it's not.